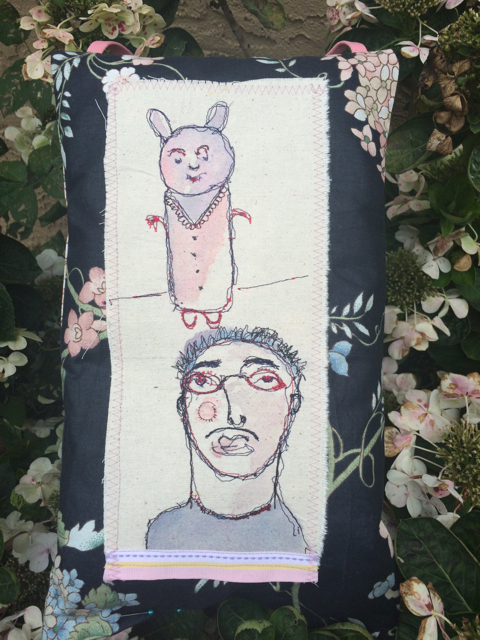 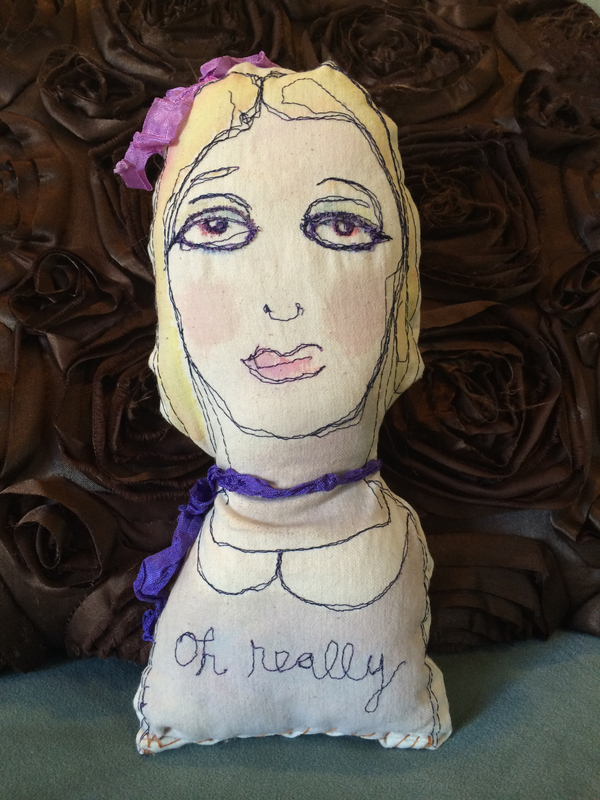 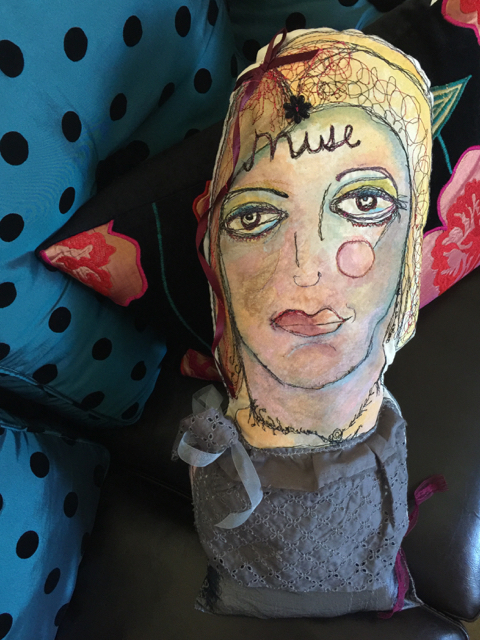 COURAGE Art Doll/Pillow. 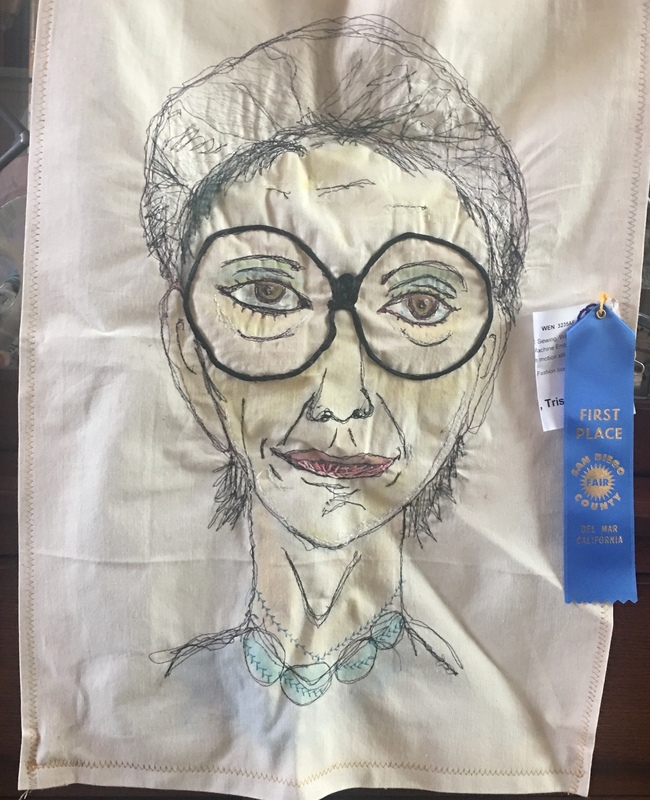 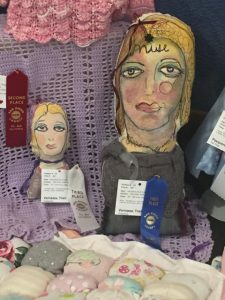 Won 1st place at San Diego Fair 2018!!! 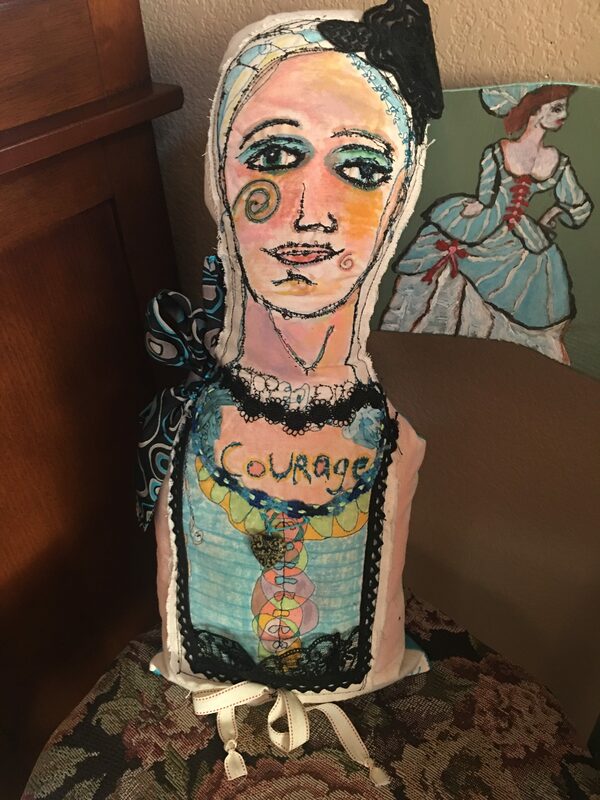 It takes courage to be an artist and follow your dream of creating. 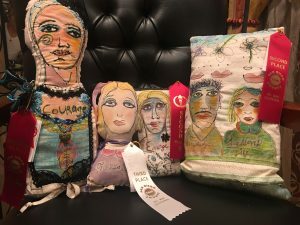 I draw upon my emotions, feelings and interactions with my community as it is a reminder it takes alot of courage to follow your passion. 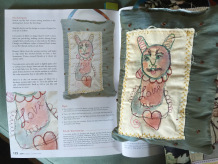 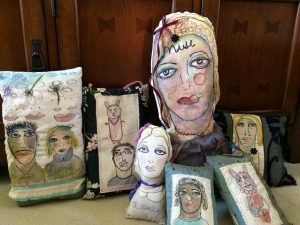 My other art pillows are featured in June Summer 2016, Stampington & Press, Sommerset Sew Magazine and won 1st and 2nd place at San Diego Fair 2017. 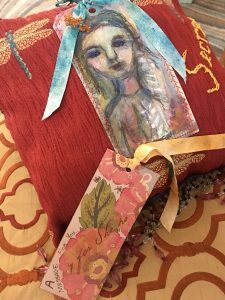 This comforting art piece is created by artist, Trish Vernazza. 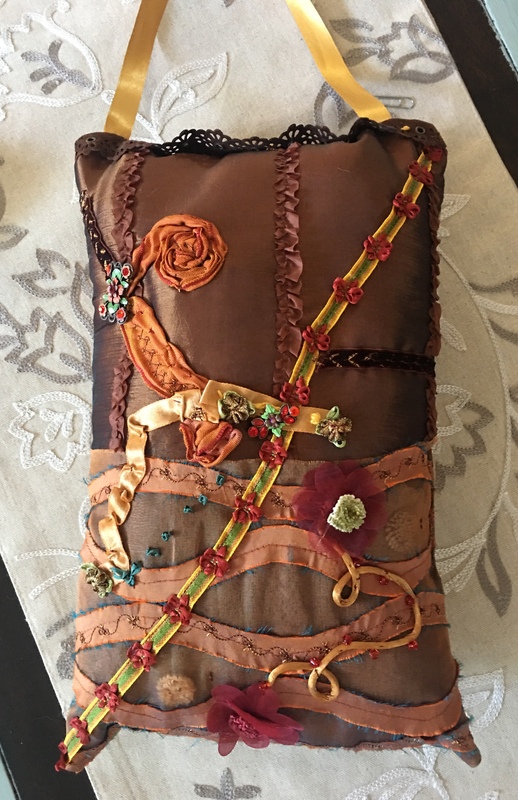 Hand drawn my sewing machine , Free motion stitched embroidery and watercolor, acrylic, art pencils, ribbon and fabric. 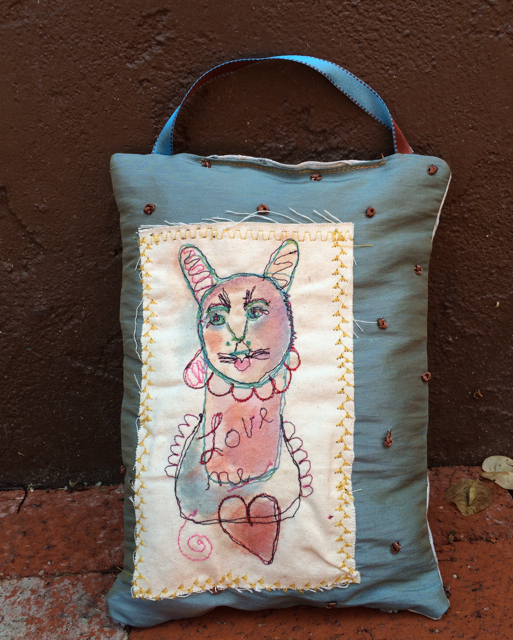 Hand sewn and handmade. 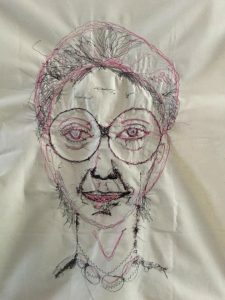 A woman of substance Emerges from the constrictions of her life as she develops her own insight. 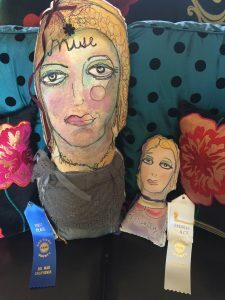 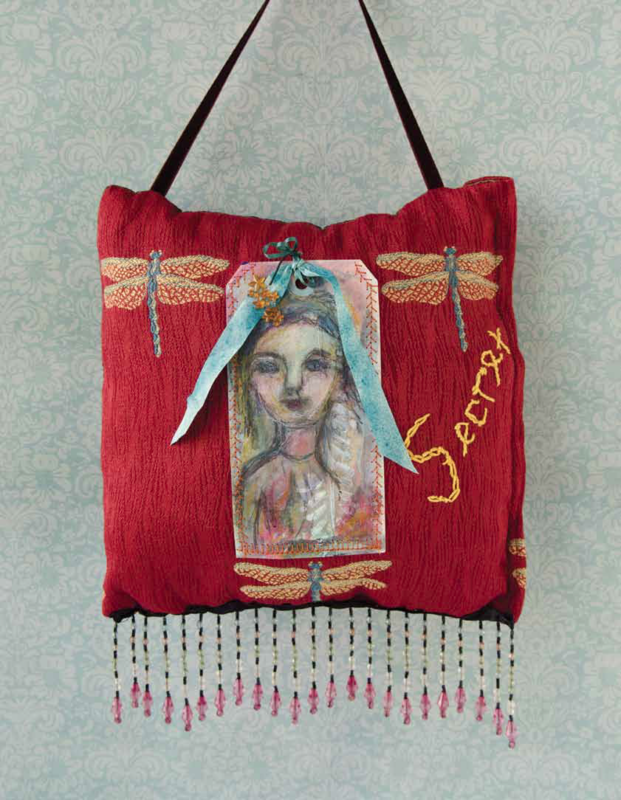 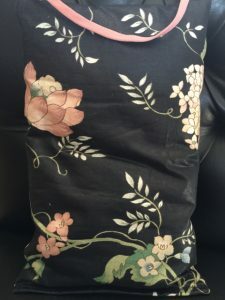 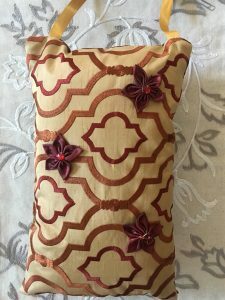 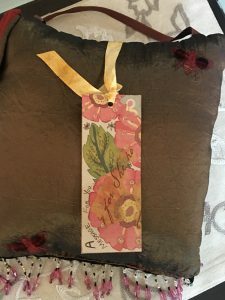 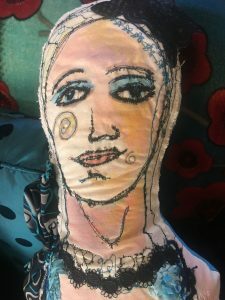 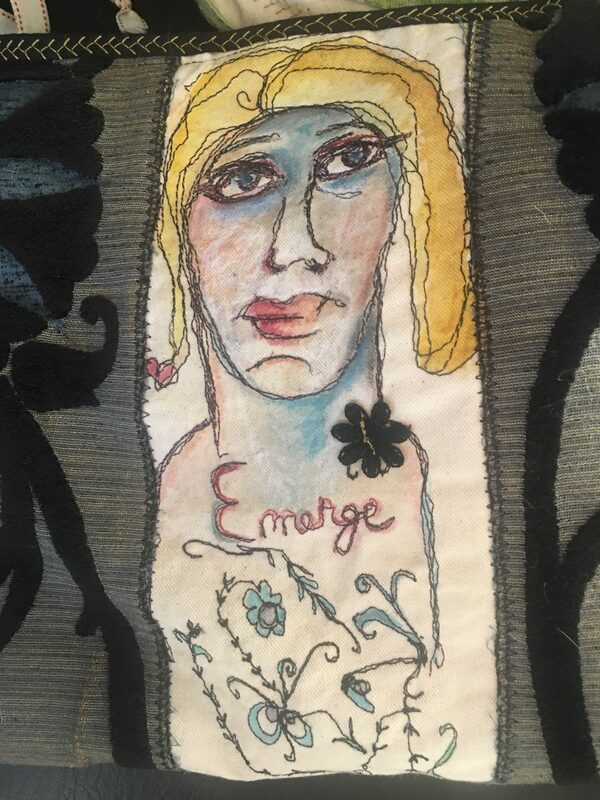 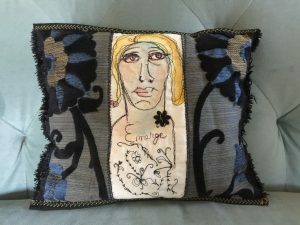 This art pillow is a great gift to give to a woman who has the strength to Emerge from life’s obstacles. 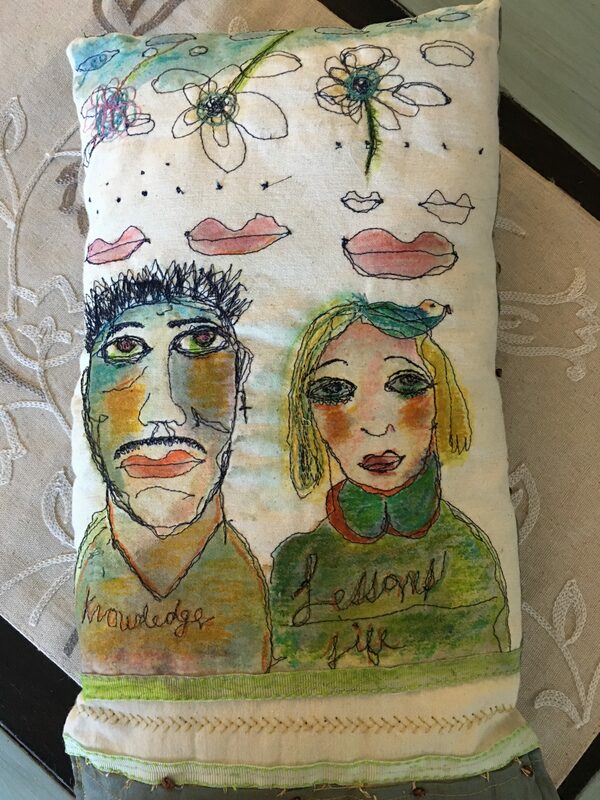 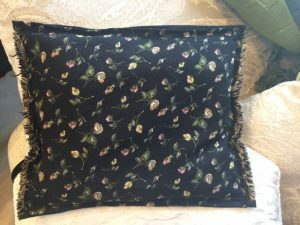 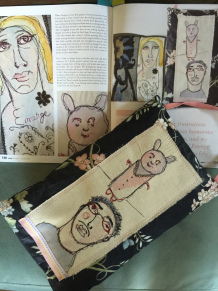 If you would like a copy of the signed magazine with art book mark, with this pillow for an additional $15.00. 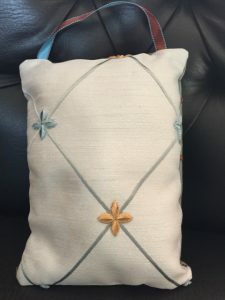 please convo with me for inclusion in your purchase.